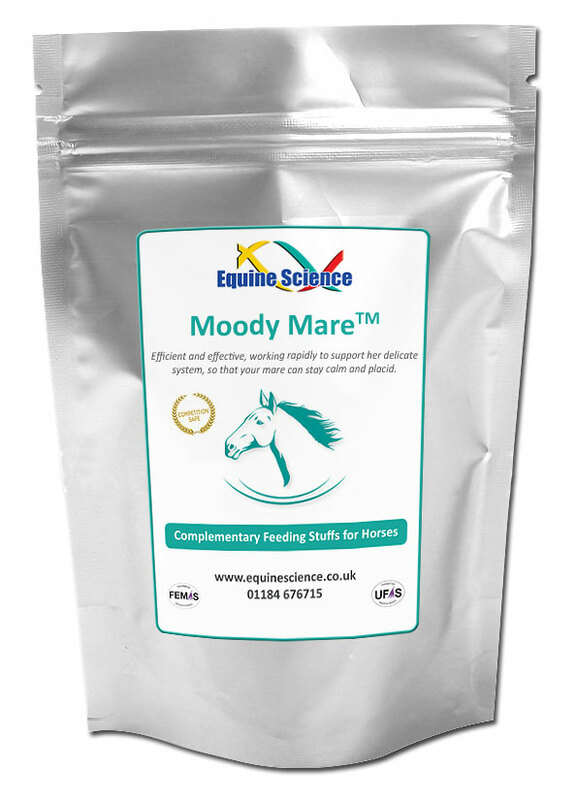 Moody Mare™ is formulated with a specific blend of herbs, minerals, vitamins and amino acids. 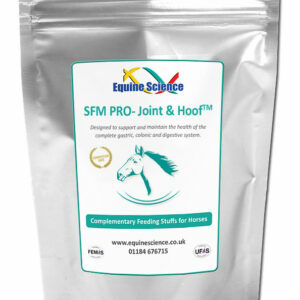 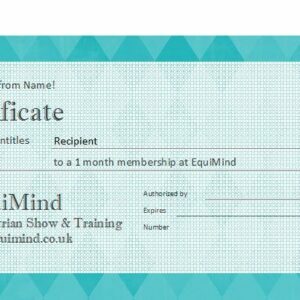 Efficient and effective, working rapidly to support her delicate system, so that your mare can stay calm and placid. L-Arginine, Lecithin, L-Tyrosine, Soy Flour NGMO, Flax Meal, Citrus Bioflavonoid, N-Acetyl-L-Cysteine, Milk Thistle, Ginko, Manganese, Zinc, Iron, Tumeric, Liquorice, Vitamin B6, Vitamin B12, L-Valine, L-Proline, Algae-Spirulina, Vitamin D, Papaya, Cinnamon, Vitamin C, Cordeyceps, L-Methionine, Ginger, Vitamin E, Ginseng, Himalayan Salt, Schizandra, L-Glutamic Acid, Vitamin A, Vitamin B3, Biotin.